On Wednesday 13th July, the Trust is hosting a workshop for Flora Locale with the purpose of “Managing woodlands to improve biodiversity and sustainability”. If you wish to attend, it is essential to book. 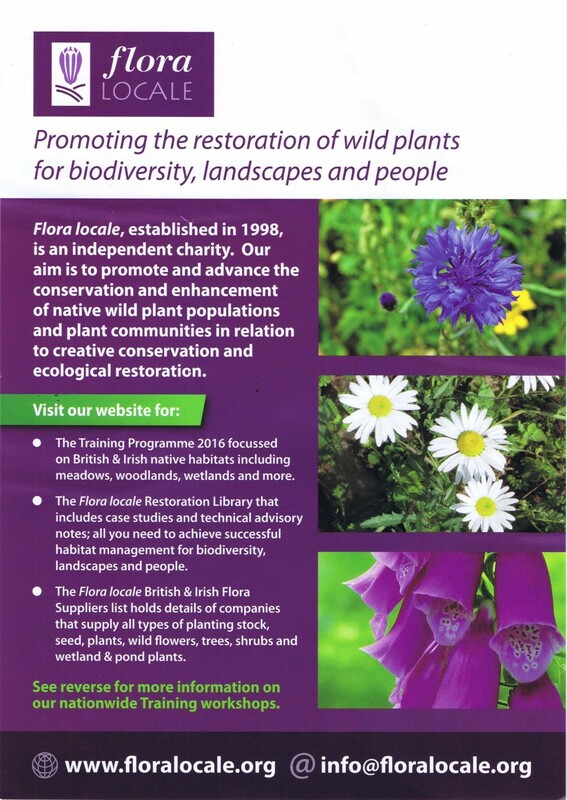 For further information go to the Training section of www.floralocale.org alternatively email at info@floralocale.org.